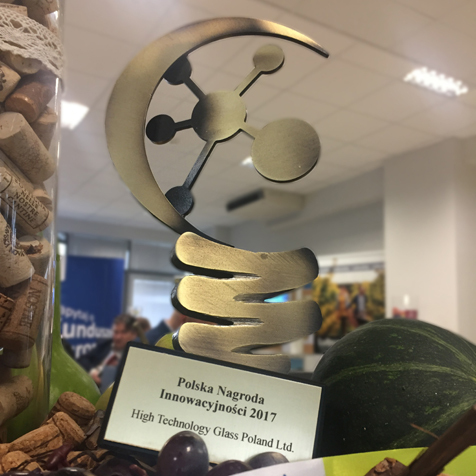 Polish Innovation Award 2017 for High Technology Glass Polska. 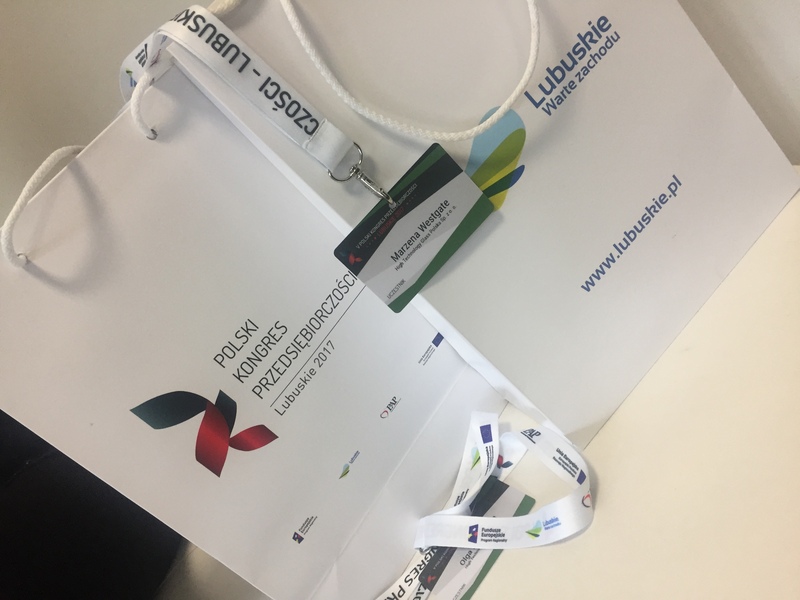 We are pleased to announce that we have been invited to the 5th Polish Entrepreneurship Congress. High Technology Glass Polska received the Polish Innovation Award 2017 in the Innovative Company category by the Polish Agency of Entrepreneurship and the editorial board of the Entrepreneurship Forum in Dziennik Gazeta Prawna and Biznes Plus in Gazeta Wyborcza. 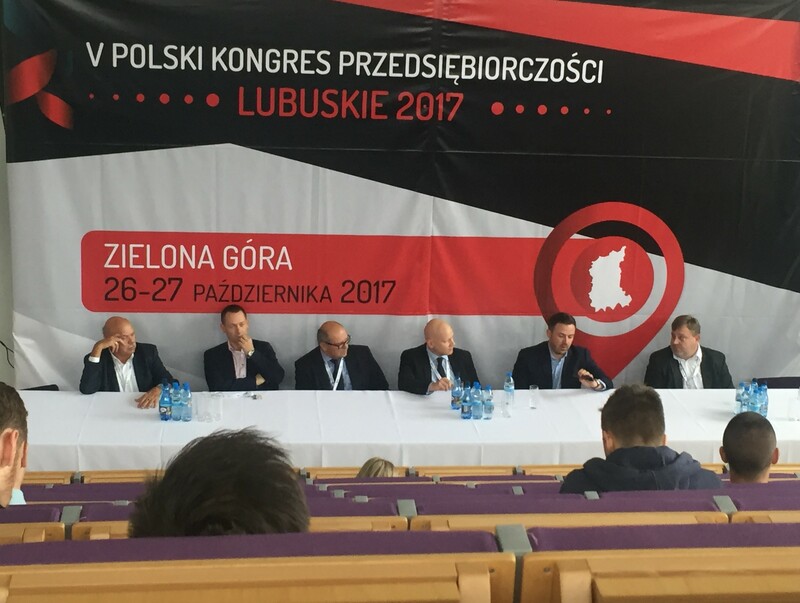 It is one of the largest business and economic events in Poland. Congress gathered about 1,000 representatives of the world of business, politics, science and public administration from all over the country. 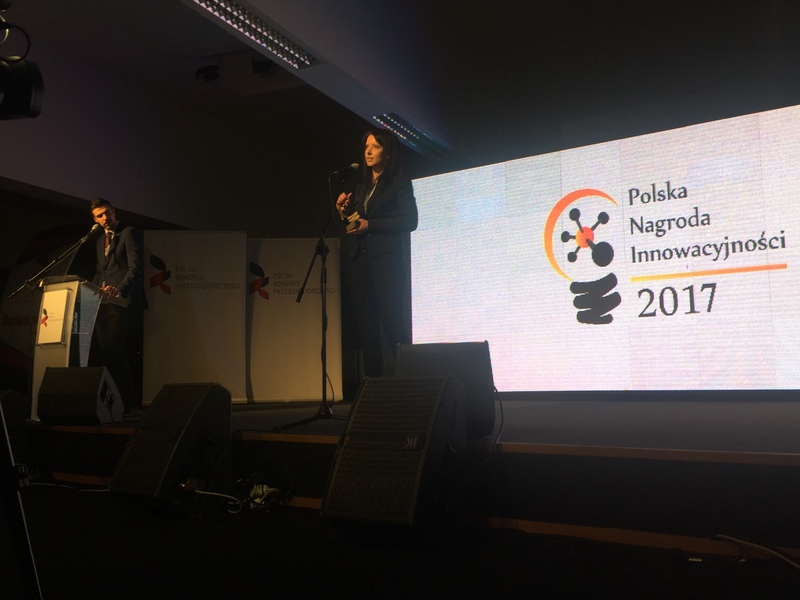 The Polish Innovation Award recognizes entities operating on the Polish market that are characterized by innovation and work on the research and development zone. It also promotes enterprises whose activities lead to the introduction of innovative solutions. 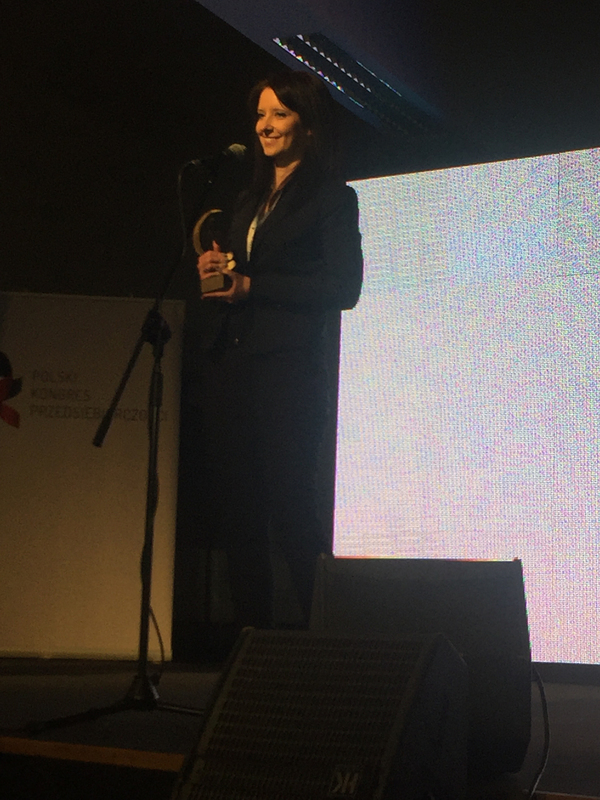 On behalf of the company, the award was received by Marzena Westgate, Commercial Director of High Technology Glass Polska.